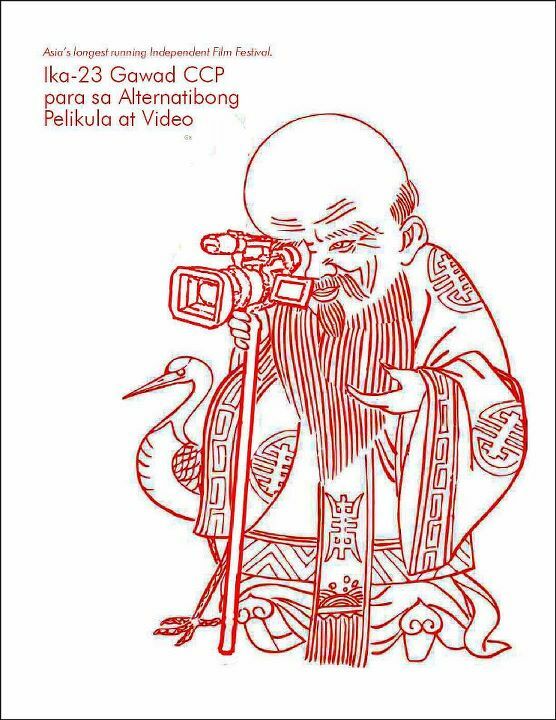 The 23rd Gawad CCP para sa Alternatibong Pelikula at Video (23rd CCP Independent Film & Video Competition & Festival) will be held on November 22-25, 2011 at Tanghalang Manuel Conde (Dream Theatre), Cultural Center of the Philippines (CCP) in Manila. This is Asia's longest-running indie film festival. Admission is FREE. Fraternity by Rovelin Enriquez, Jr.
Olivette-Violette by Rafael A. Palcon, Jr.
Limjap Soliongco Kuwarto by Josefino E. Recomono, Jr.
Sarong Aldaw by Marianito Dio, Jr.